Friendship. Betrayal. Revenge. 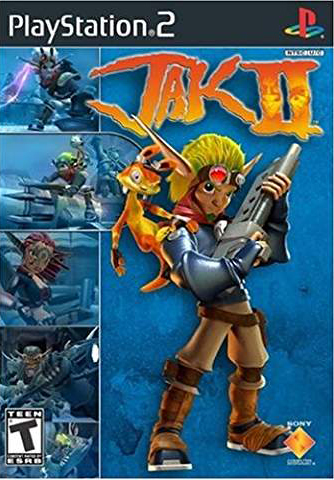 Prepare for an epic adventure unlike any other as the world of Jak and Daxter unveils some drastic and amazingly radical transformations. Travel to a future alive with drama, conflict, uncertainty and boundless possibilities. The legendary duo returns. 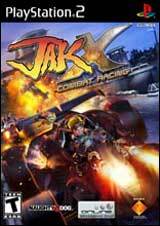 Two years have passed since the last adventure, and Jak has grown into a mature young hero with a hardened edge. 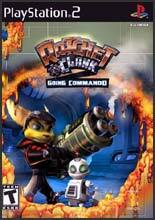 Dater returns as well...as only Daxter can. The storyline is fully integrated with gameplay - every mission in the game has a driect impact in the involving story. 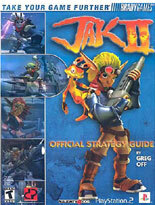 Prepare for an enormous and seamless adventure from past to future and through a massive metropolis that is three times as large as the entire world of the original Jak & Daxter. 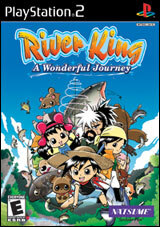 Visually stunning and intricately detailed characters and environment models. Experience innovative technology and incredibly intelligent AI, allowing for not only smarter enemies with dozens of unique animations, but also for the possibility to fight alongside NPC duing certain missions.